In her beautifully illustrated study, Patrizia Di Bello recaptures the rich history of women photographers and image collectors in nineteenth-century England. 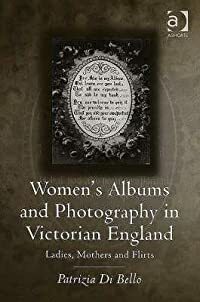 Situating the practice of collecting, exchanging and displaying photographs and other images in the context of feminine sociability, Di Bello shows that albums express Victorian women's experience of modernity. While attentive to the albums of individual women, Di Bello also examines the broader feminine culture of collecting and displaying images; uncovers the cross-references and fertilizations between women's albums and illustrated periodicals; and demonstrates the way albums and photography itself were represented in women's magazines, fashion plates, and popular novels. 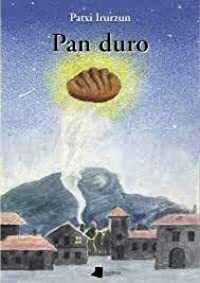 Bringing a sophisticated eye to overlooked images such as the family photograph, Di Bello not only illustrates their significance as historical documents but elucidates the visual rhetorics at play. In doing so, she identifies the connections between Victorian album-making and the work of modern-day amateurs and artists who use digital techniques to compile and decorate albums with Victorian-style borders and patterns.At a time when photographic album-making is being re-vitalised by digital technologies, this book rewrites the history of photographic albums, placing the female collector at its centre and offering an alternative history of photography focused on its uses rather than on its aesthetic or artistic considerations. Di Bello's book is remarkable in elegantly connecting the history of photography with the fields of material culture and women's studies.